Shipping – McElwain Industries Inc.
We have the ability to ship parts on our trucks. We have a soft side box truck to be able to load from the side and still keep your product dry. 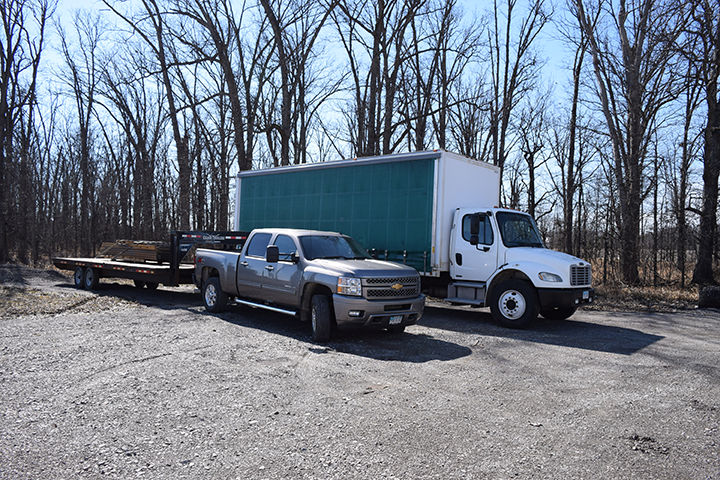 Also have a 26’ flat bed trailer to assist in deliver of parts. We also utilize LTL and truck lines per customer request.